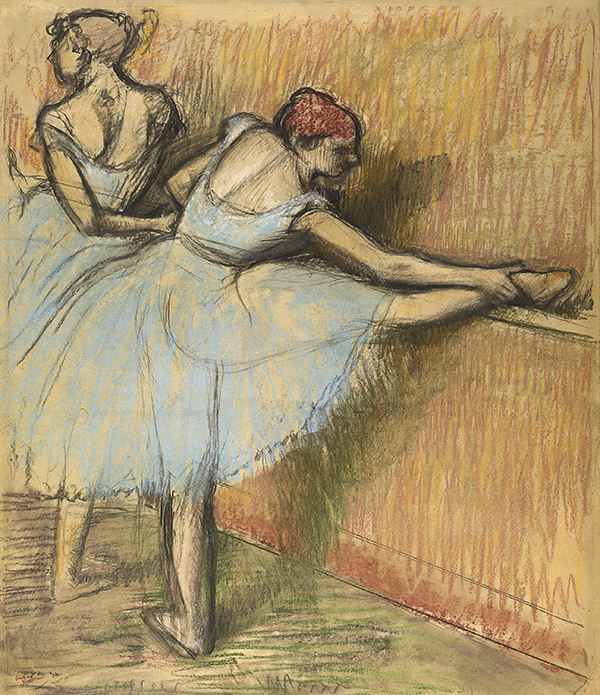 Dance, dance wherever you may be, Degas is on at the NGV! The National Gallery of Victoria is making art lovers of tiny ballerinas this season with Degas: A New Vision, the largest display of Degas’ work to ever come to Australia. The exhibit consists of pieces gathered from collections around the world, and it’s full of works famous and works rarely seen. Drawings, sculptures and paintings like In a Café (The Absinthe Drinker) and The Rehearsal will be on display in all their elegant glory. 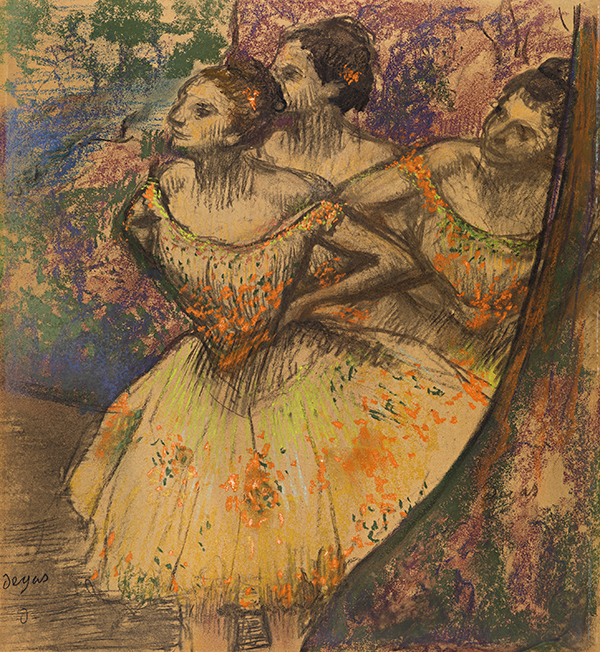 The exhibit is presented in themes that group together subject matter that Degas revisited throughout his career. For kids with short attention spans, the themes make it easy for parents to focus on one area – works featuring ballerinas, say – before retiring the Crossbar Café for a well-earned hot chocolate and cake. Degas: A New Vision is on at the National Gallery of Victoria until 18 September 2016 and is open daily from 10am to 5pm. Tickets are $28 for adults and $10 for children five to 15 years old.